OMG you guys!! 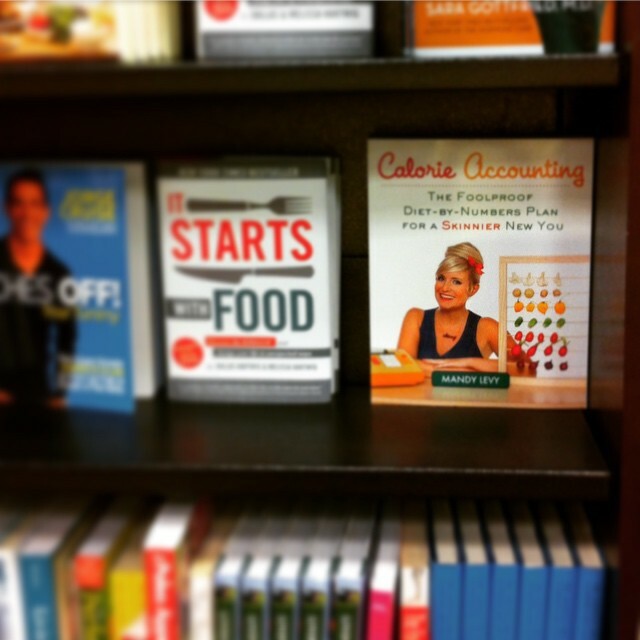 Calorie Accounting has finally hit bookshelves IRL!! Here we are just hanging out casually among Bestsellers at the Park Slope Barnes & Noble.. oh haaayyyyy. Get yours today at your local B&N!!! And if they don’t have it yet, ask them to order you one! Or 3! Or 10!